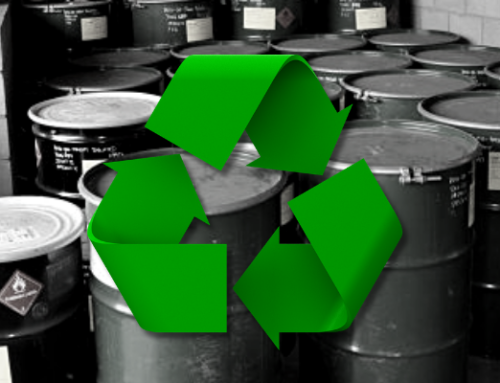 Describing Waste: What’s the Difference Between Toxic and Hazardous Waste? 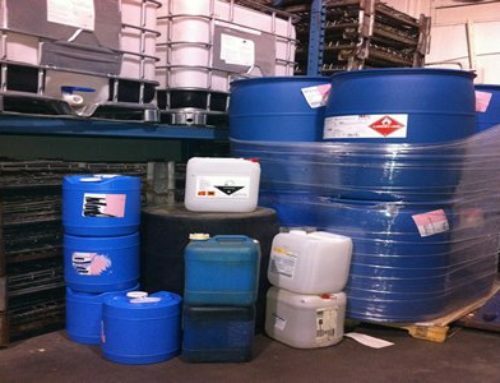 Home/Hazardous Waste/Describing Waste: What’s the Difference Between Toxic and Hazardous Waste? Oftentimes the words we use to describe wastes that can pose an environmental or public health threat are chosen almost interchangeably, the same waste is sometimes called ‘hazardous’ today, and ‘toxic’ tomorrow. But what’s the difference between these two very similar, yet conflicting terms? 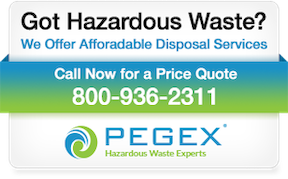 If you work in an industry that produces hazardous waste, you may hear more than a few people refer to all wastes as ‘toxic wastes’. Some of this confusion may originate in the way we speak about waste, and the ambiguity of the adjective ‘toxic’ itself. 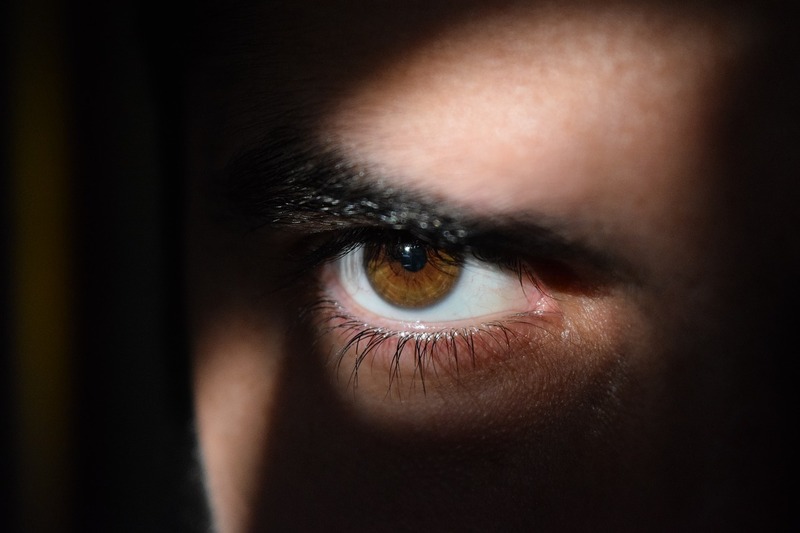 The word ‘toxic’ can be used to describe many things—for example, we speak of ‘toxic debt’ or ‘toxic personalities’—so it seems only natural to describe any type of injurious or harmful waste in this same way. But from a federal and state regulatory standpoint, ‘hazardous waste’ and ‘toxic waste’ are not always the same thing. It’s best to first sort out what these two words mean by the federal definition. So you might think of the ‘hazardous’ label as a catchall for all types of wastes that may be dangerous in the manners listed above. And by the EPA’s definition, a ‘toxic’ waste is only waste that, when ingested or absorbed, is harmful or fatal to living organisms. 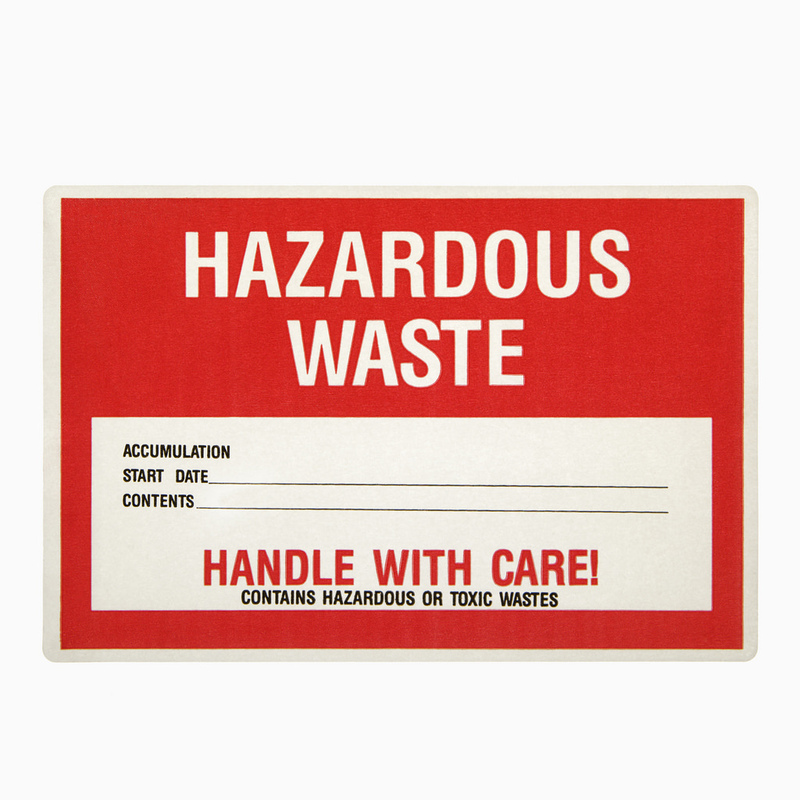 A waste characteristic denotes a specific way in which a waste can potentially be hazardous. So ‘toxicity’ is a hazardous attribute of some wastes, just as ‘corrosive’ describes a particular hazardous quality of other wastes. 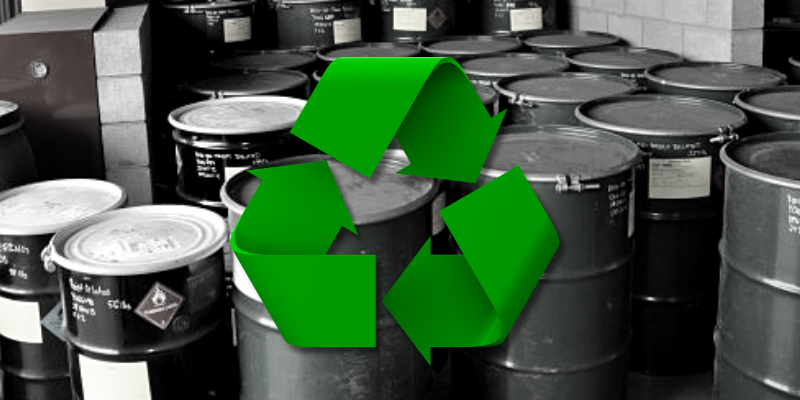 Or to put it in chiastic terms: hazardous waste may sometimes be toxic, but toxic waste is always hazardous. 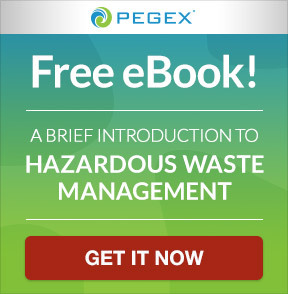 Through the Resource Conservation and Recovery Act (RCRA) and the Comprehensive Environmental Response, Compensation and Liability Act (CERCLA), the EPA is able to designate any waste that “can be potentially hazardous to human health or the environment when they are improperly managed” as ‘hazardous’, and is able to put regulatory measures in place for its safe management and disposal. 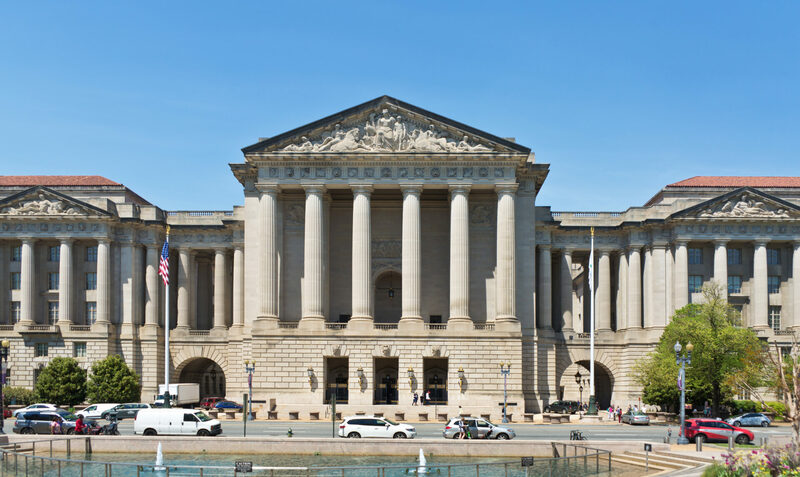 And though some toxic wastes may be regulated under these two legislative acts, the EPA has a purpose-built law for mitigating harm to the public caused by specifically toxic wastes, such as asbestos, lead-based paint, radon, and Polychlorinated Biphenyls (PCBs). This law is called the Toxic Substances Control Act. 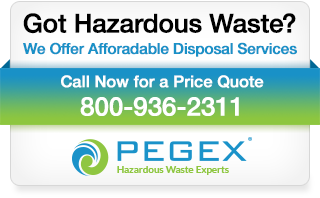 If you need reliable and compliant disposal services for your company’s hazardous or toxic waste, call PegEx at 800-936-2311 or click here to request a price quote. We’re here to help you.